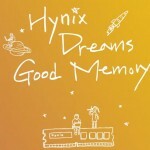 Hynix Semiconductor has a new name. Through SK Telecom’s November 2011 purchase of 21.1% of Hynix’ shares from its creditors mobile phone service provider SK has acquired controlling interest of the company and is re-branding Hynix as SK-Hynix. The Memory Guy has not discussed this with either Hynix or SK Telecom so far, but it seems unusual that a 21.1% stake in a company would gain a controlling interest. Suffice it to say that Hynix’ creditor banks, who have been trying to divest themselves of their ownership of Hynix for a few years, have finally found a solution to their problem. SK appears to have found a solution to a problem as well. This is a cell phone carrier that dominates its domestic Korean market, but that has had little success in efforts to penetrate other international markets. Since the Korean telecom market is saturated, SK is faced with few prospects for growth in its existing businesses. SK hopes that Hynix’ strong global standing will bolster SK’s international presence and open doors to new markets. 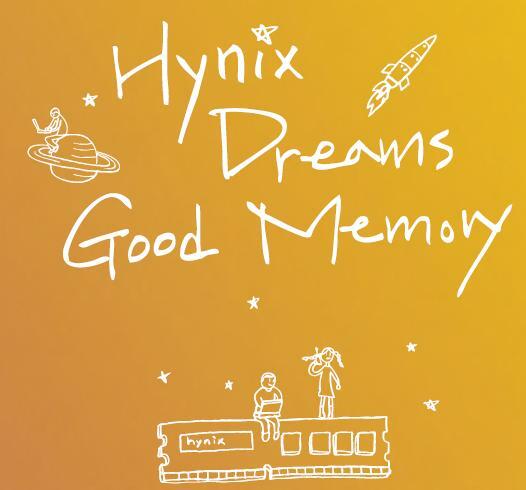 Objective Analysis is uncertain of the synergy between the two firms, although both have pretty snappy slogans: “Hynix Dreams Good Memory” can mesh with SK’s goal of “Building a Happiness Network.” Both companies use orange as their theme color, so no changes needed there. But although Hynix produces certain components used in cell phones, the distance between a wireless services company and a chip maker is relatively large. Even if Hynix were to manufacture all the chips used in the handsets SK provides to its customers, SK would need to continue to acquire from outside sources to assure the best pricing in the highly-competitive markets in which Hynix competes. 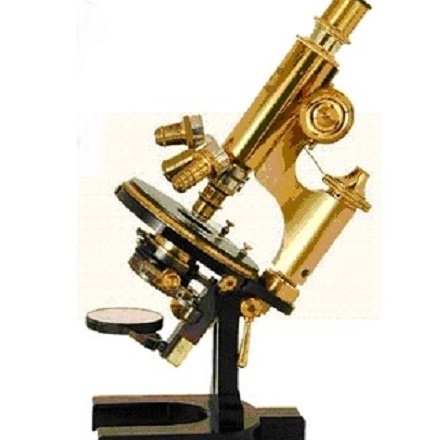 It is not clear to The Memory Guy where all this is headed, but keep watching as I post future stories that help to clarify this relationship.